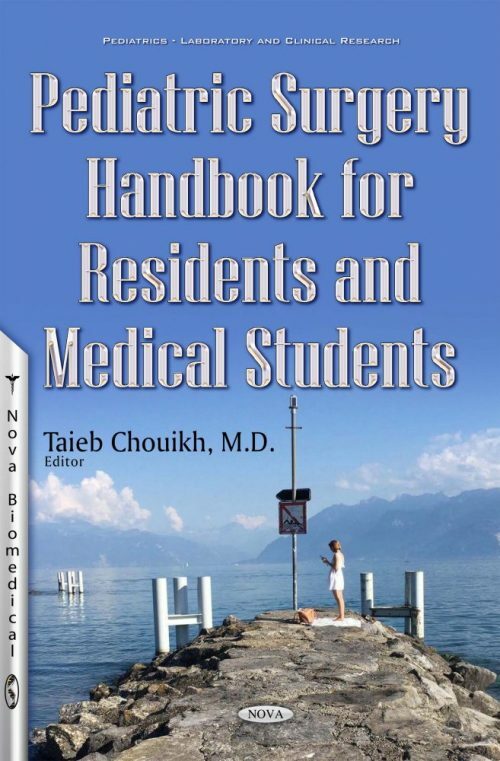 This book provides a didactic and fluid approach for medical students and interns, and enables them to understand and integrate the major themes of pediatric surgery. It includes the most common pathologies (hernia, testicular ectopia, etc), the neonatal pathologies, pediatric surgical oncology and a comprehensive chapter on the surgical approach to child injury. The objective of this book is to allow the reader to have a clear and rational approach to the condition being treated. It is not a manual of surgical techniques or pathophysiology, but rather a practical book that attempts to explain in a simple and efficient manner, the diagnostic approach and therapeutic principles in the pediatric surgery field. Several international teams from different countries who share this aim participated in the conception of this work, offering students a manual to guide them in their daily practice of pediatric surgery.